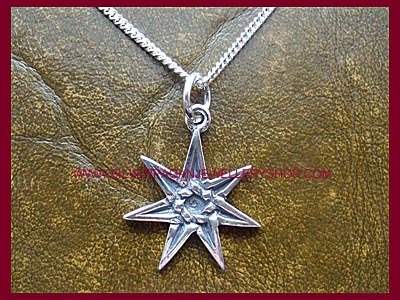 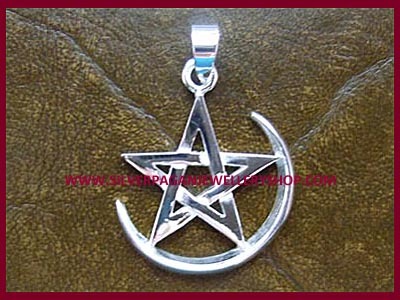 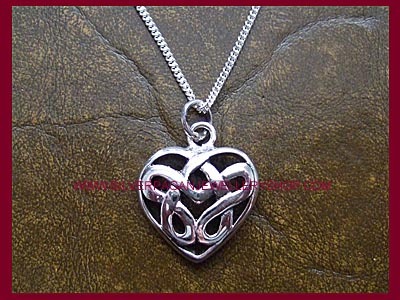 Beautiful crescent moon pentagram pendant crafted in silver. 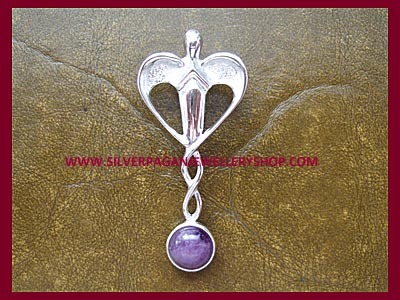 A wonderfully simple pagan pendant. 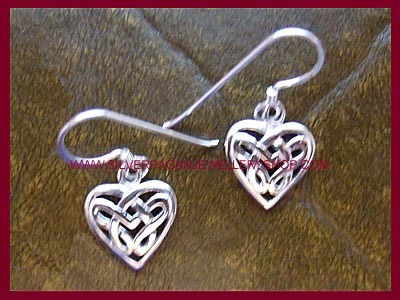 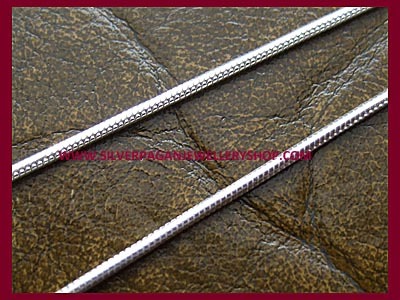 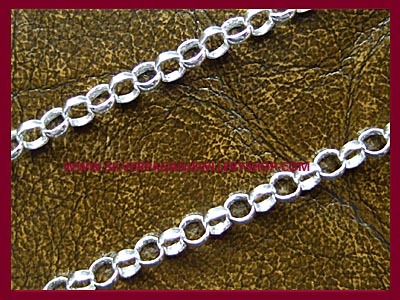 Approx size 25mm.